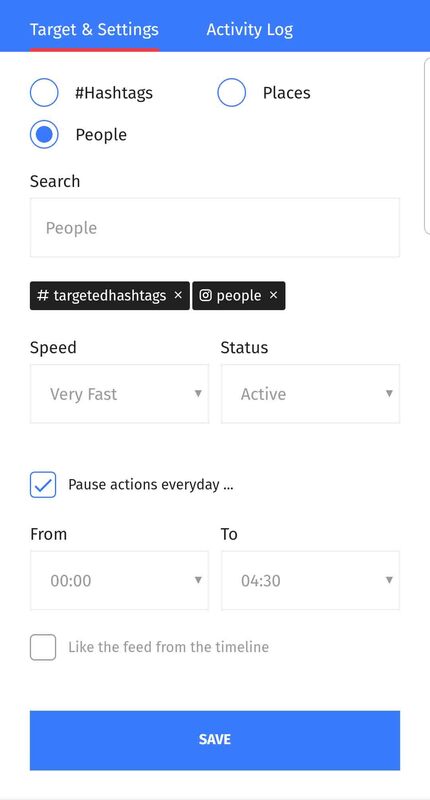 MyGramify is an Instagram Automation tool that provides you all of the tools you'll need to grow your Instagram accounts. With MyGramify, you can post instantly to multiple Instagram accounts at once, saving you time and energy. With a slick, user-friendly and responsive design, you can easily manage your MyGramify account from any device. No technical knowledge required, just some clicks away! MyGramify is 100% free for 3 days for a single user, Credit card free and no hidden cost. Enjoy the power of automation for absolutely free. MyGramify is supported and managed by the award-winning Team Pilot Poster . You can rest assured that we got you covered in times of need. With MyGramify, you can plan your posts to Infinity. You can schedule Weekend Only posts or Schedule posts on special anniversary days. You do not need your mobile device to post to Instagram. You can post instantly to multiple Instagram accounts with MyGramify. You can save unlimited captions to MyGramify. This captions can be used later while planning your posts. Schedule Photos from MyGramify directly to your Instagram Account. 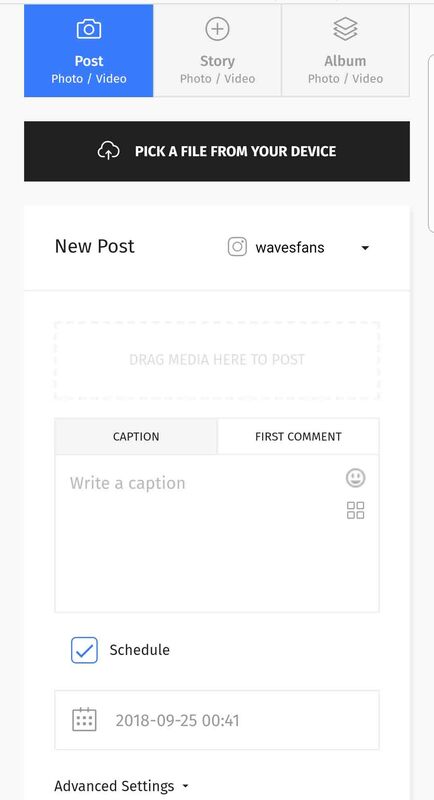 MyGramify is one of the few tools that supports Instagram Story post format. Post Videos directly to your Instagram Account via MyGramify. You can import videos from your PC or Cloud. Post multiple images at once using the album post type. MyGramify let you manually arrange your album photos accordingly before publishing. 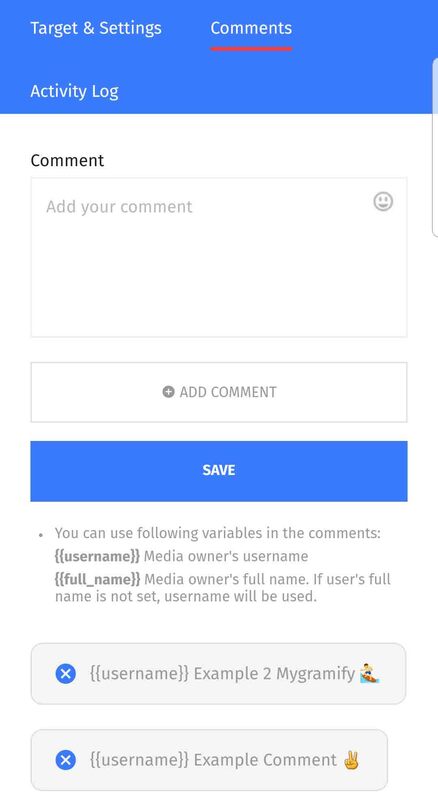 MyGramify supports the use of spintax so you can switch the text in your posts and comments. MyGramify supports the use of proxy. This is one of the best way to remain safe if you reside outside of our server locations. There are different speed options for you to select from. This helps you to select the safest timing for your account. 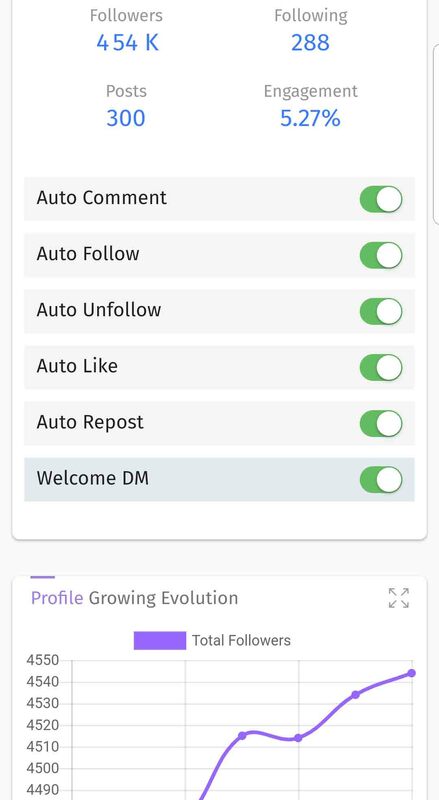 MyGramify automatically detects your current location and try to optimize your account based on this settings. This can be manually changed if you wish.